Zhao Zeren started his martial arts training from age of ten. He learned Chinese wrestling and some hard style martial arts in the beginning. He went to many challenge fightings with his instructor and gongfu brothers, and soon won his reputation as a young skilled fighter. 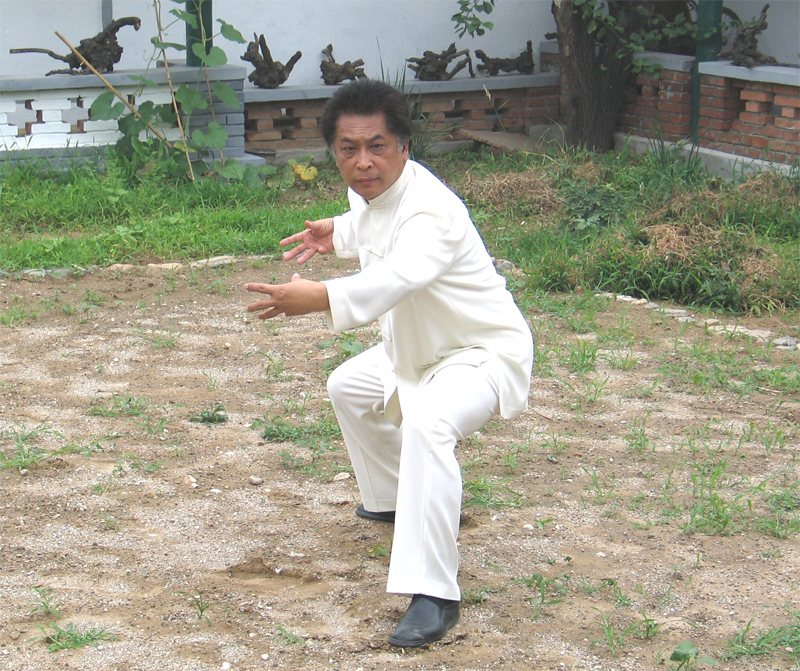 From the age of fifteen, he studied Shi style Baiyuan Tongbei Quan with Master Li Shushen. He also recieved intensive training with his gongfu uncle Zhang Ruiqing often. He practiced very hard and could understand principles and skills quickly. When he was in his twenties, Zhao had already become famous in Beijing. He took a lot of challenges and challenged many people. 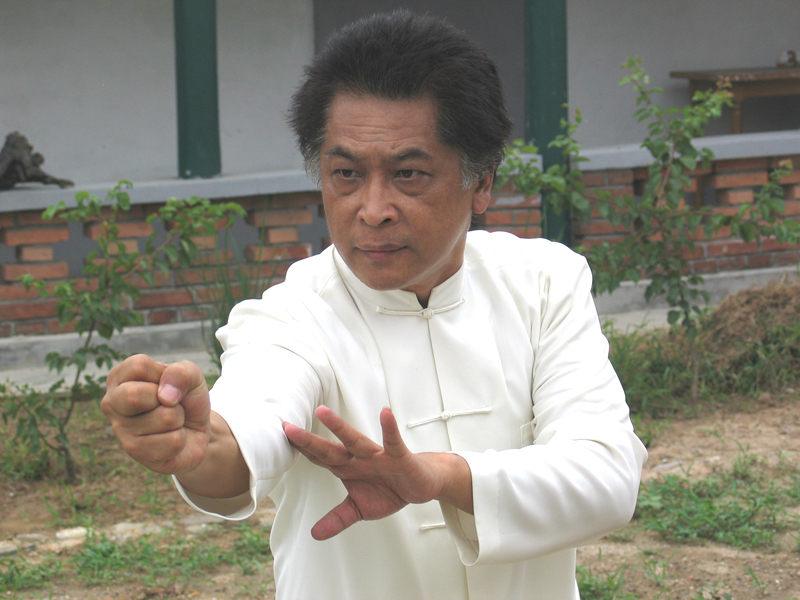 From the middle of the 1970s, Zhao started to learn internal martial arts with Master Luo Shuhuan, and then Master Luo sent him to Grandmaster Wang Peisheng's home to get intensive training. He learned Taiji, Bagua, and Xingyi with Master Wang. Zhao always researches real fighting skills carefully. He always wants to prove if his skills are following the principals. He visited many masters, especially from 1980s. Because his job let him travel the whole country often, he has had the chance to meet many different styles and people in different places. He has won a reputation as a great real fighter.